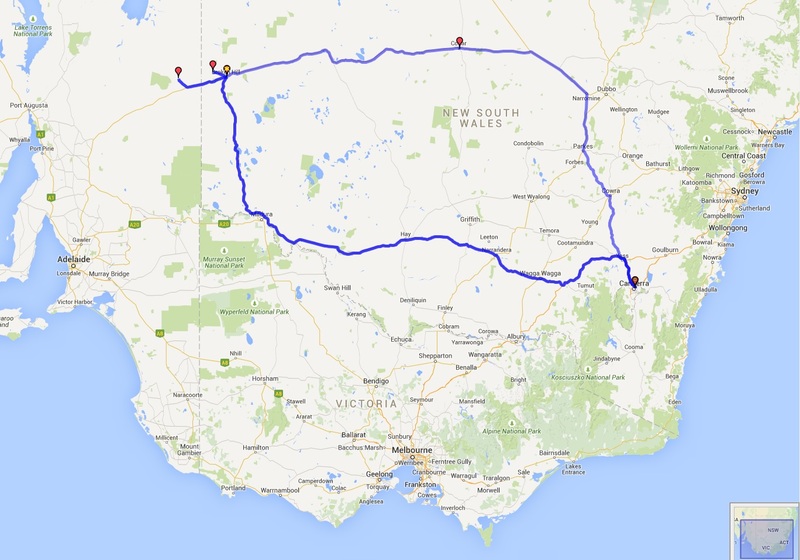 Canberra, Broken Hill, Boolcomatta, Silverton, Australia, 26th to 31st March 2015 (Boolcoomatta is a former sheep station in South Australian saltbush country).
. On the 26th March I went for a wee drive, as a Scottish person might say, from Canberra to Broken Hill, a distance of 1,100 kilometres. This is about the same distance as from Milan to Berlin, Teheran to Tblisi, Managua to Panama City, Salt Lake City to Los Angeles, Auckland to Christchurch, Nairobi to Mogadishu, Tokyo to Sapporo, or Glasgow to Paris. I drove it in one hit, taking around twelve hours. There was usually a small town every hundred kilometres or so, though sometimes it was every couple of hundred kilometres. It does not do to take petrol too much for granted in such a drive.
. The next day I drove another couple of hundred kilometres over the South Australian border to Boolcoomatta Station for a four-day workshop with Boris Hlavica, a photographer based now in Broken Hill and originally from (what is now) the Czech Republic. Boolcoomatta Station is a former sheep station owned by Heritage Australia. Heritage Australia is a non-profit organisation that buys properties around Australia in environmentally sensitive areas in order to conserve them. It started with a donation from Bob Brown, campaigner for wild rivers in Tasmania and former leader of the Australian Greens. On my way back from Boolcoomatta Station, I stayed overnight at the largely abandoned former mining town of Silverton, then returned to Canberra by the northern route. 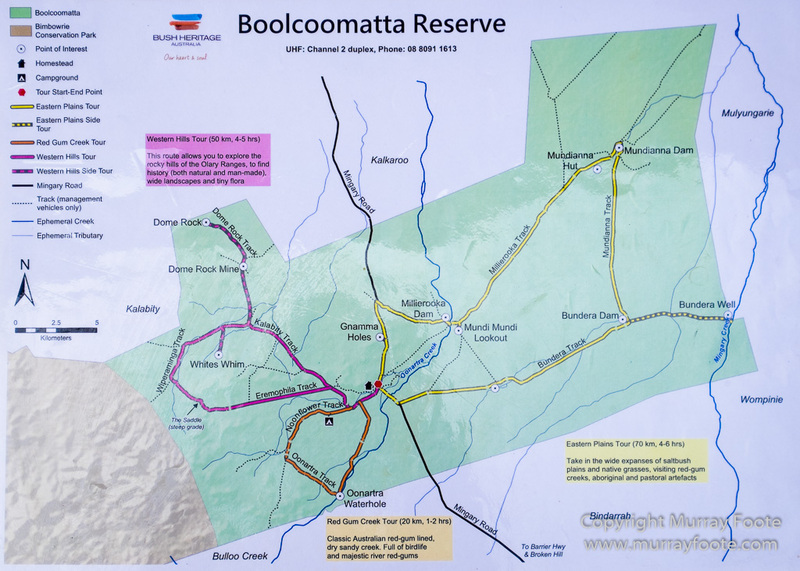 This entry was posted in Australia, Boolcoomatta Workshop and tagged Australia, Boolcoomatta, Landscape, New South Wales, Photography, South Australia, Travel. Wonderful country, I’ll be following your posts with interest, Murray and looking forward to hearing what the workshop was like. Yes, very different from the countryside round Canberra and it was a great workshop with only five of us there in total. Thanks very much Jennifer. It was a unique opportunity to take those photographs with a large format camera in 1987.